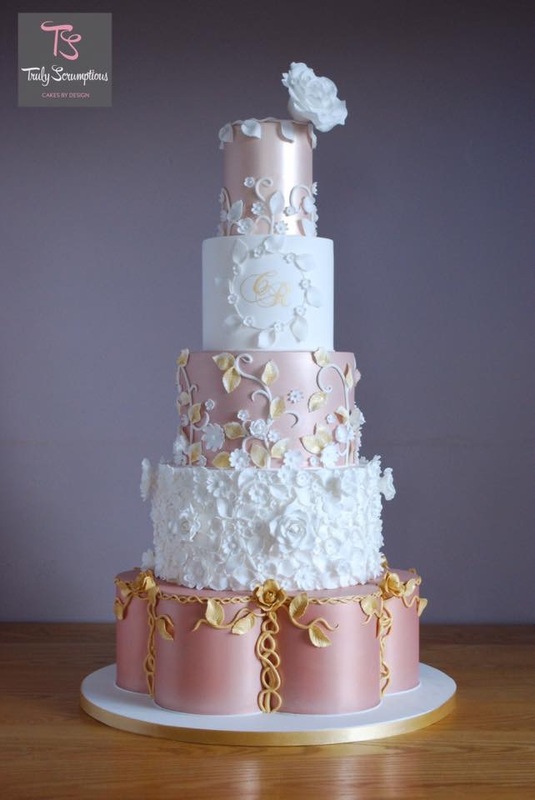 Truly Scrumptious was established in 2011 by cake designer Emma Stewart. 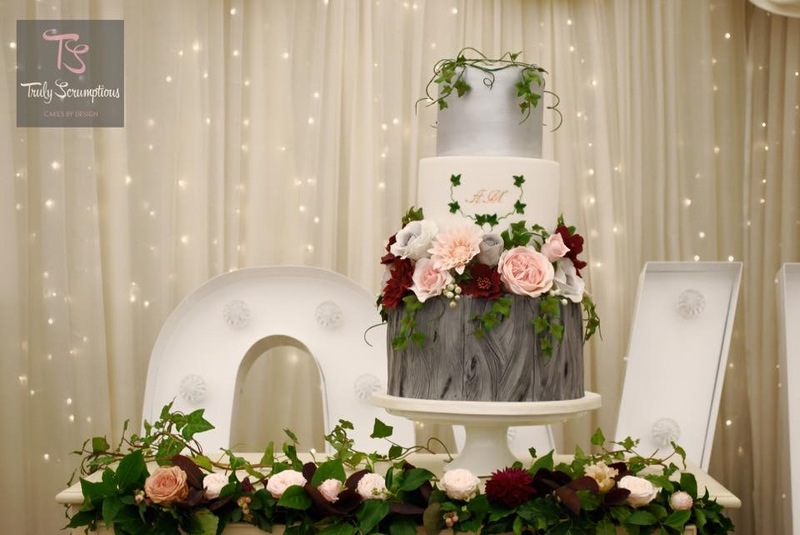 We have continued to grow becoming a widely recognised and award winning cake company specialising in creating the perfect cake for weddings and events throughout Northern Ireland. 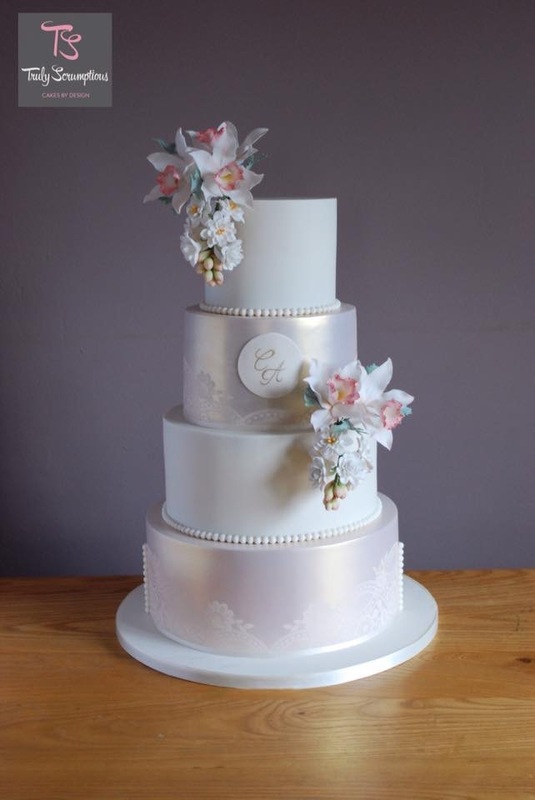 Emma first realised that she had a flair for cake decorating in 2010 after making her son’s first birthday cake. 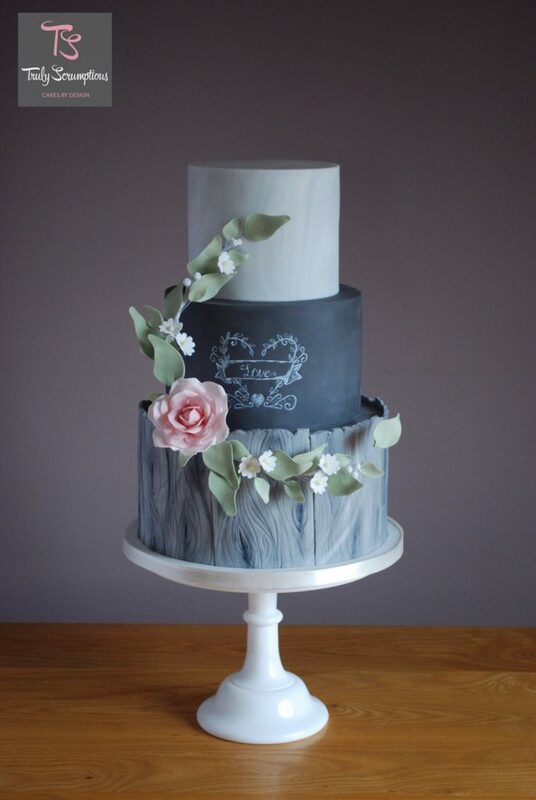 After baking for friends and family for a year, Emma decided to take the plunge and start up her own cake business…she hasn’t looked back since. 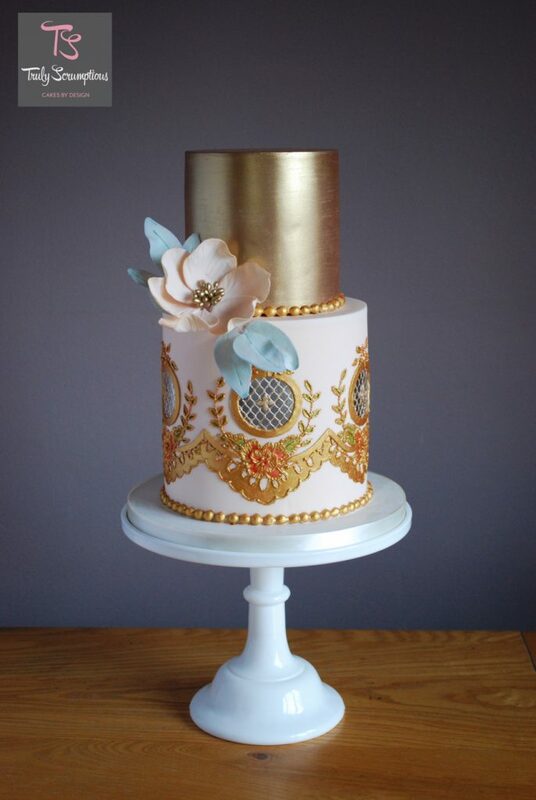 Emma is a self-taught cake designer and believes that her love for cakes was inspired by her Grandpa, who specialised in cake decorating in his younger years. 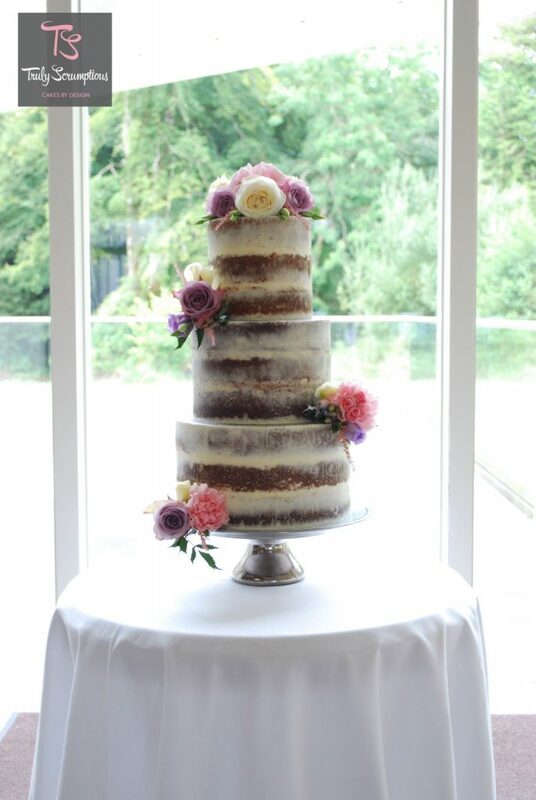 It is from him that she gained her passion for cakes, wanting each one to taste as amazing as it looks. As a perfectionist, Emma is always striving to achieve a high standard and isn’t happy with anything less. 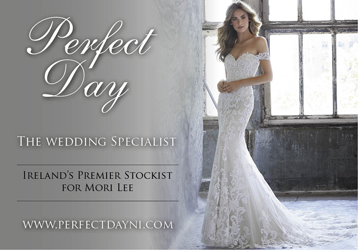 We received the Wedding Industry Experts 2014 Regional award for top wedding cake provider in Northern Ireland. 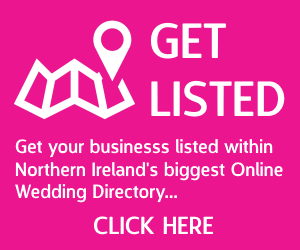 We are the current 2016 winner of the Best Wedding Cake as well as being a finalist in 2015, 2014 & 2013 in the Getting Married in Northern Ireland magazine Reader Awards…which shows that we are a brand that people can trust in. 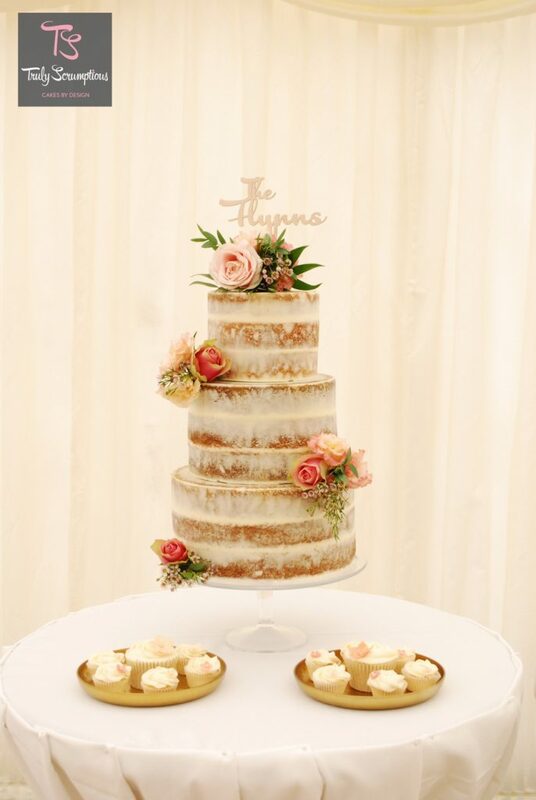 Truly Scrumptious is a small home run business baking and creating cakes in Omagh, Co.Tyrone. 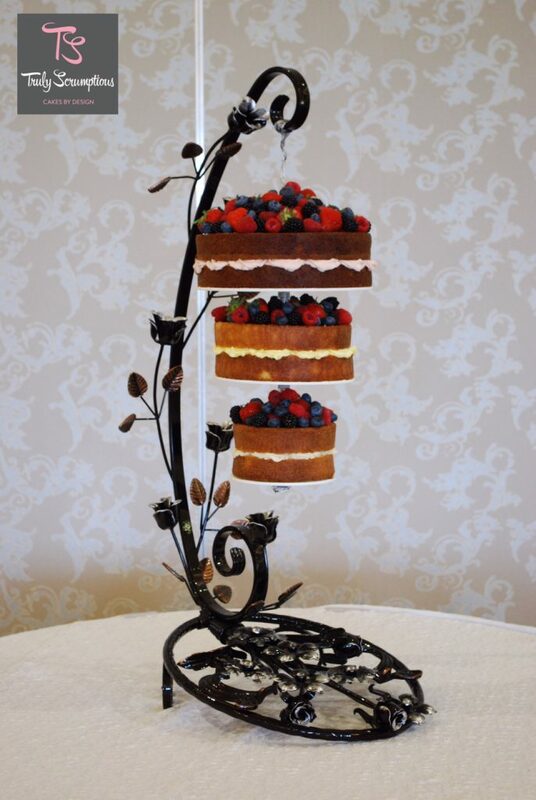 We believe if you bake with love and care you really can taste the difference. 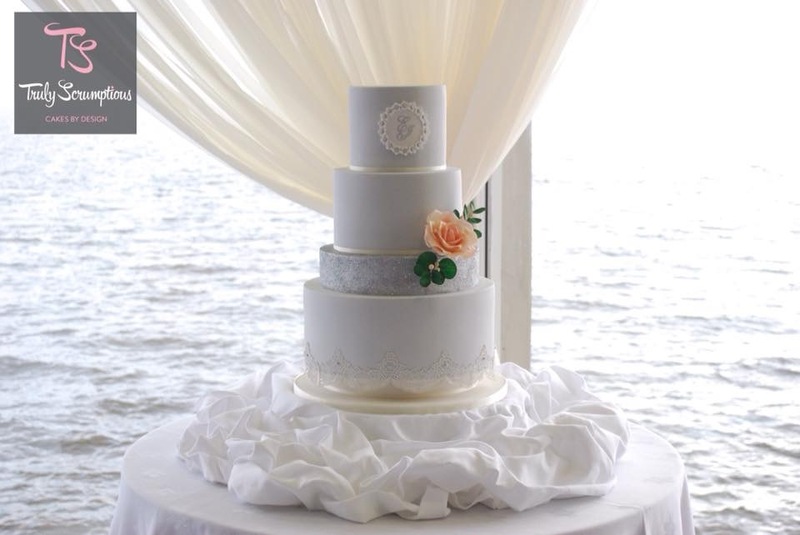 We offer a variety of different cakes and cupcakes, if you can’t find something similar to what you are looking for please contact us and we will see if we can accommodate your ideas. 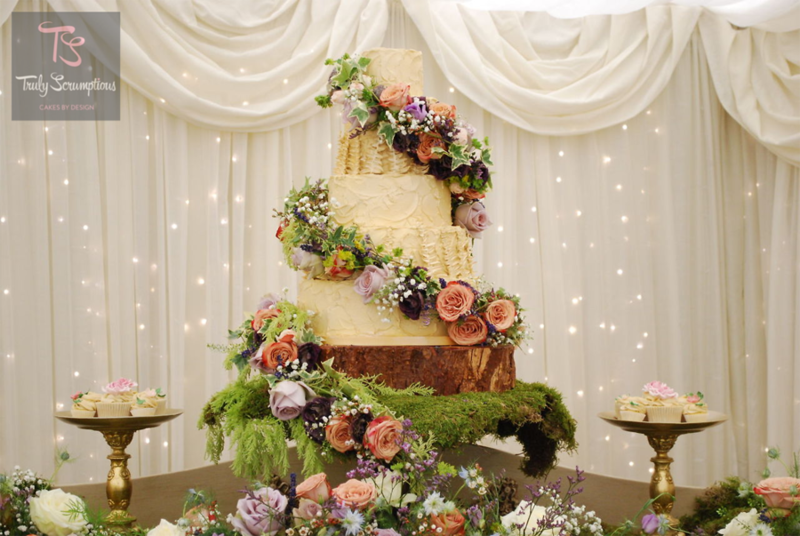 We offer a FREE wedding consultation where you can meet us, discuss your ideas, view examples of our work and taste samples of your cakes.